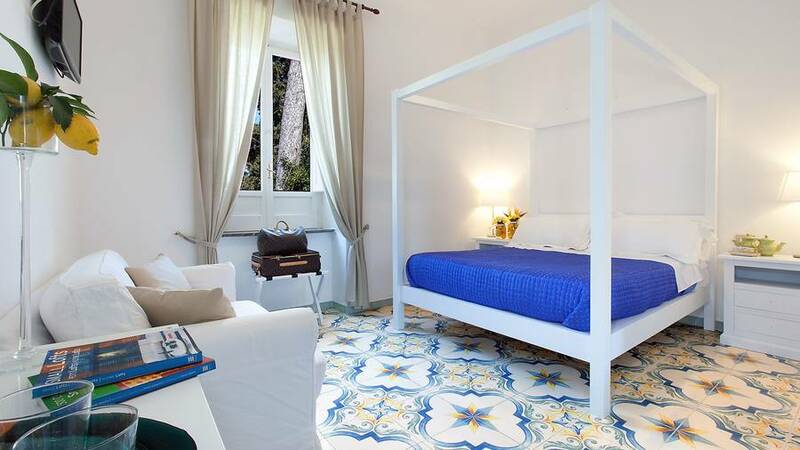 A peaceful retreat in the heart of bustling Sorrento, Relais Correale is an enchanting villa surrounded by 8,000 square meters of lush gardens and park where travellers can enjoy the most beautiful sights near Sorrento while also relaxing in perfect serentiy. 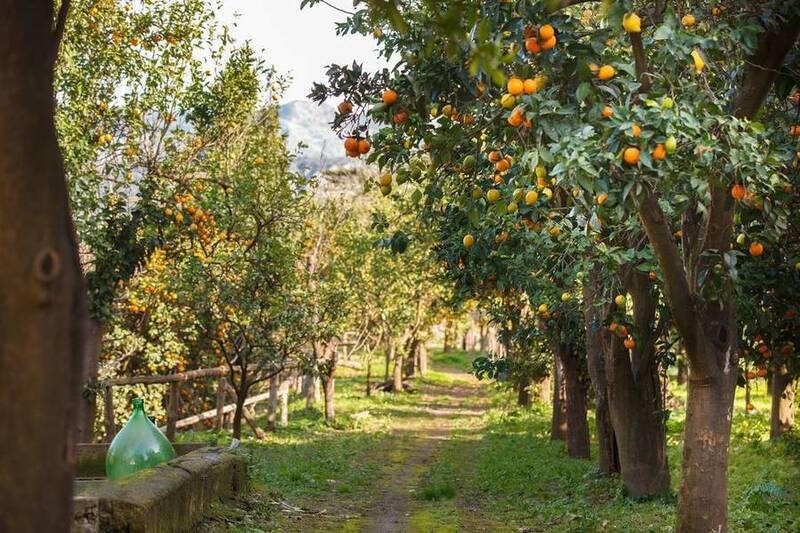 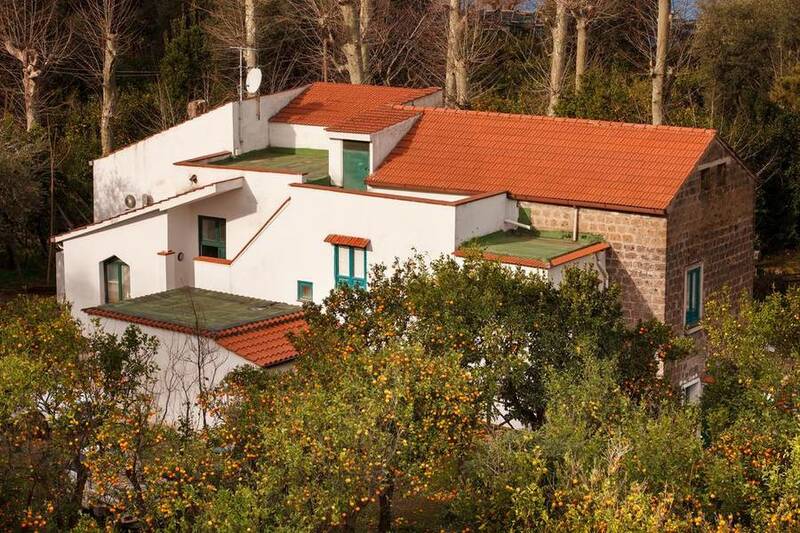 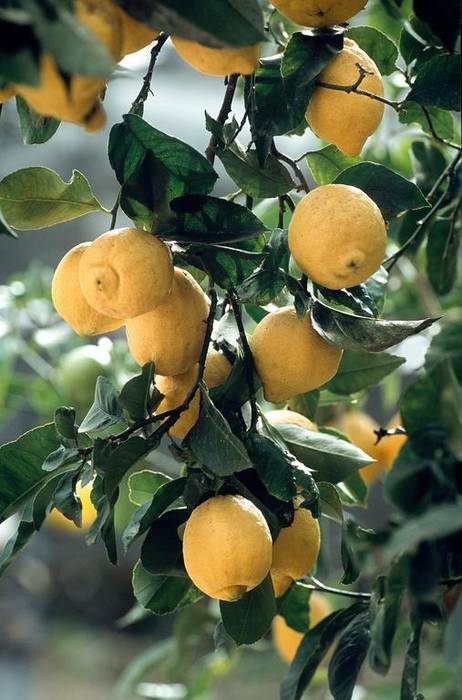 With its olive trees and an orange and lemon grove right in the city center, here you'll find a unique accommodation where a refreshing calm awaits after a tiring day of exploring the hidden corners of Sorrento and environs. 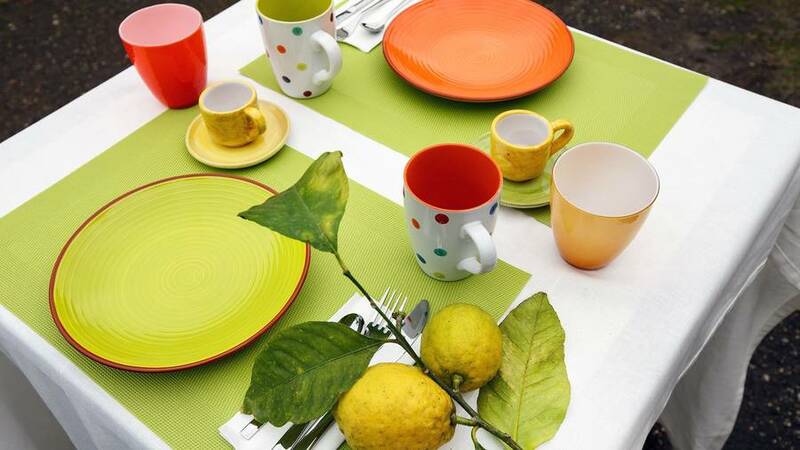 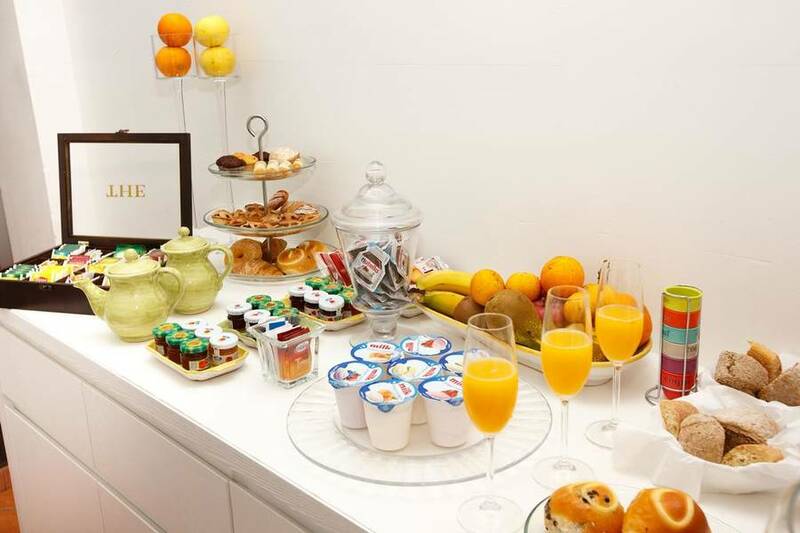 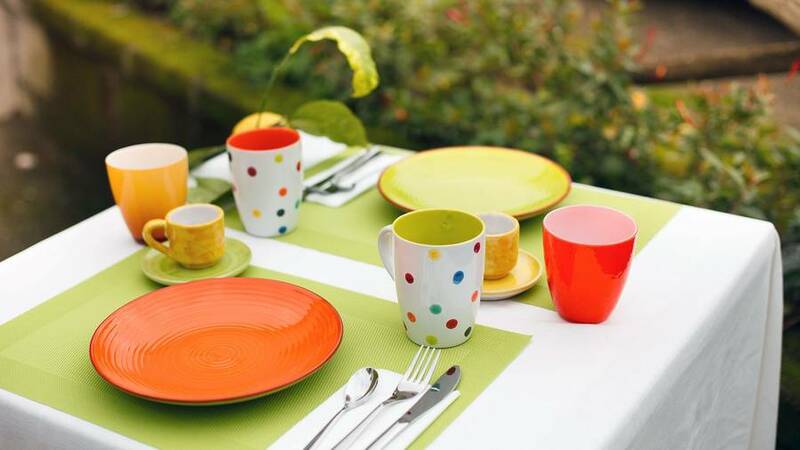 Imagine enjoying your breakfast in the shade of the orange groves or indulging in an afternoon siesta in a corner of the silent estate...these are just some of the simple pleasures that await at Relais Correale. 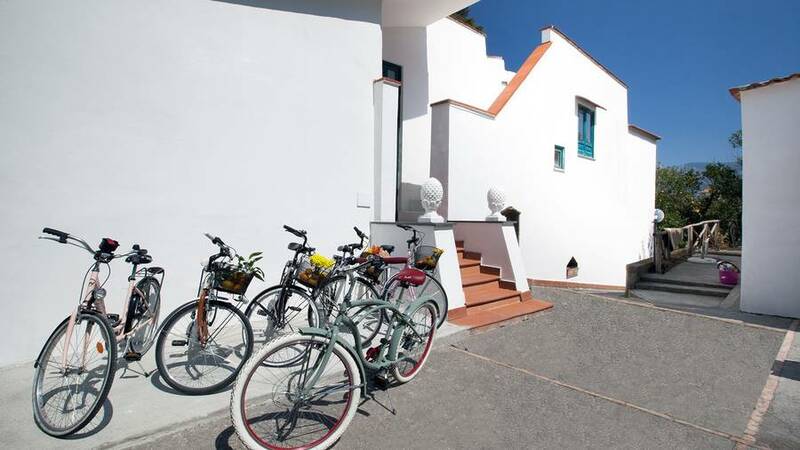 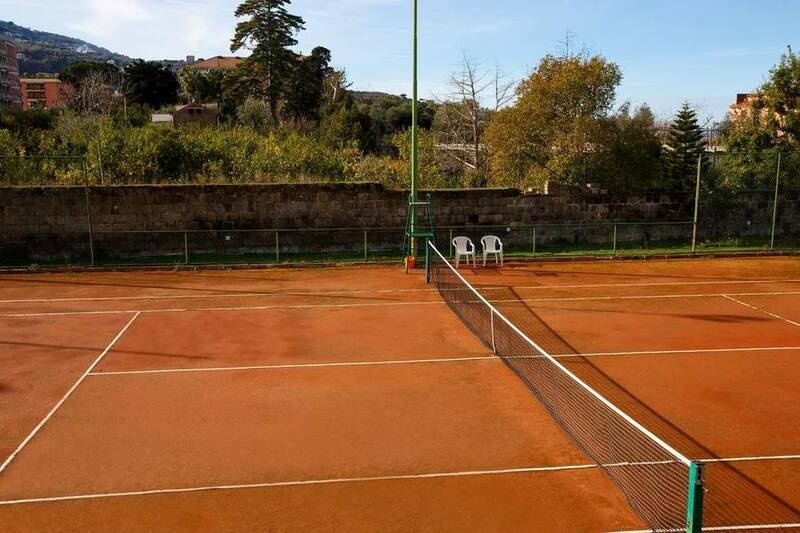 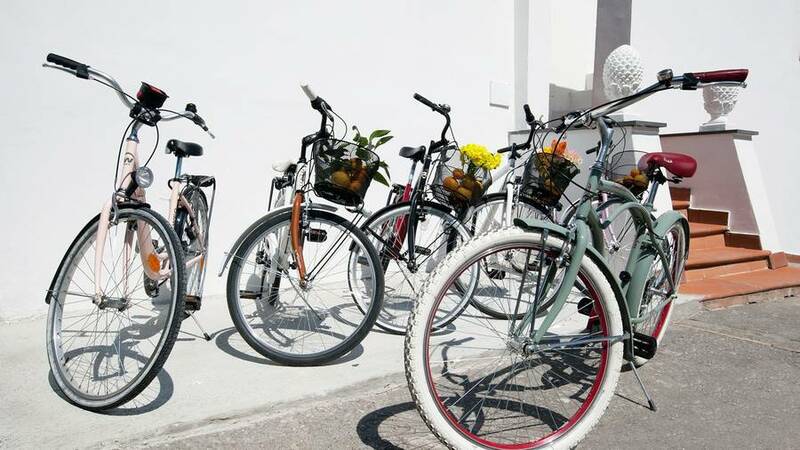 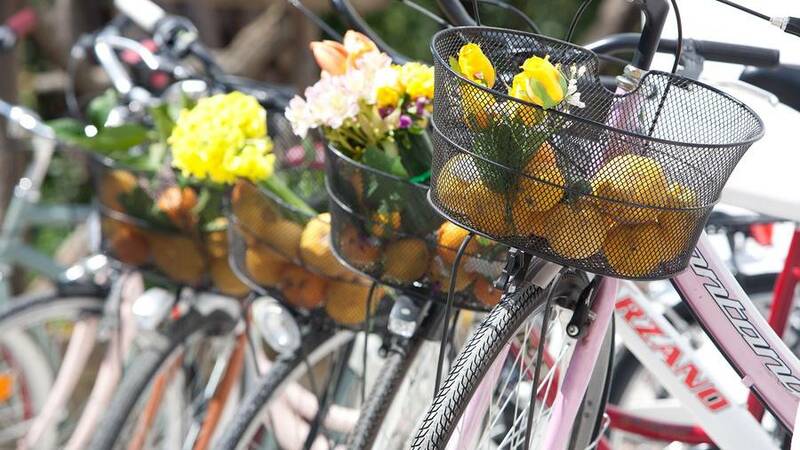 The villa has free bicycles available for guests, which can be used to reach the nearby tennis courts for an afternoon match after a day on the beach. 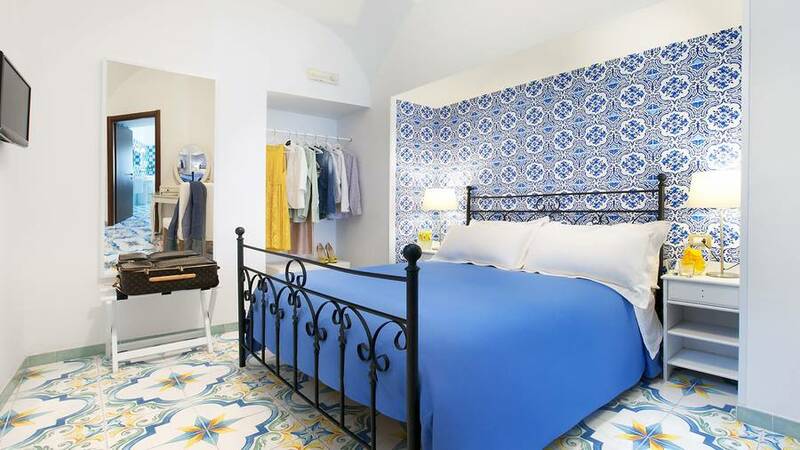 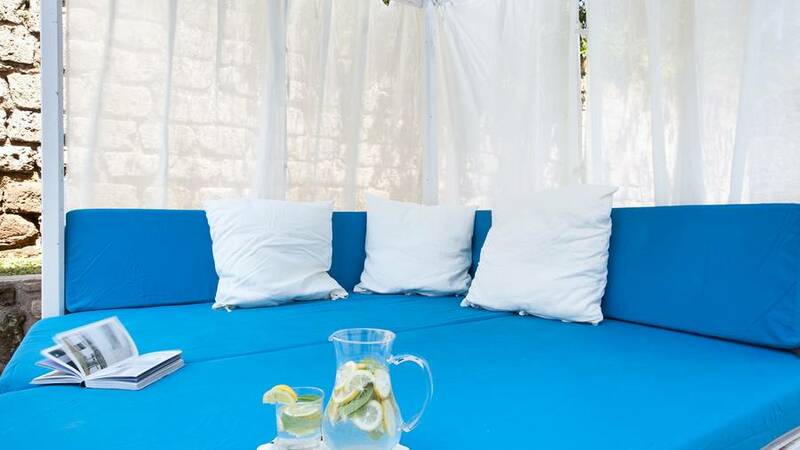 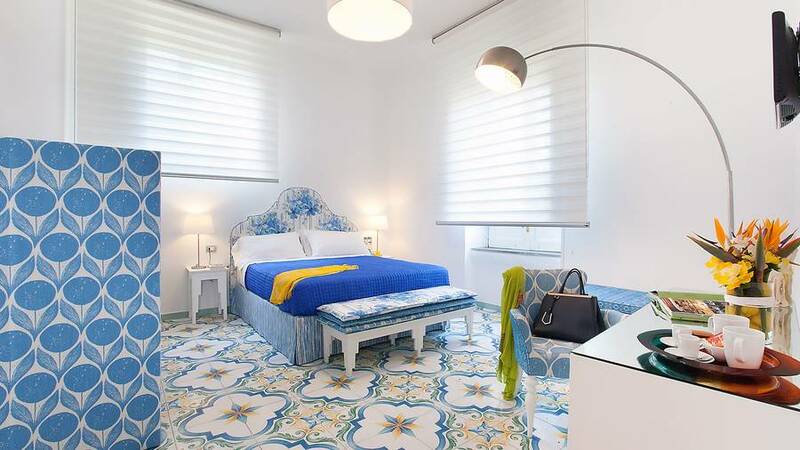 Take a look at the photo gallery for Relais Correale and you'll be struck by the crisp blue and white color scheme which perfectly echoes the nautical colors of the sea, and the traditional coastal style in the furnishings. 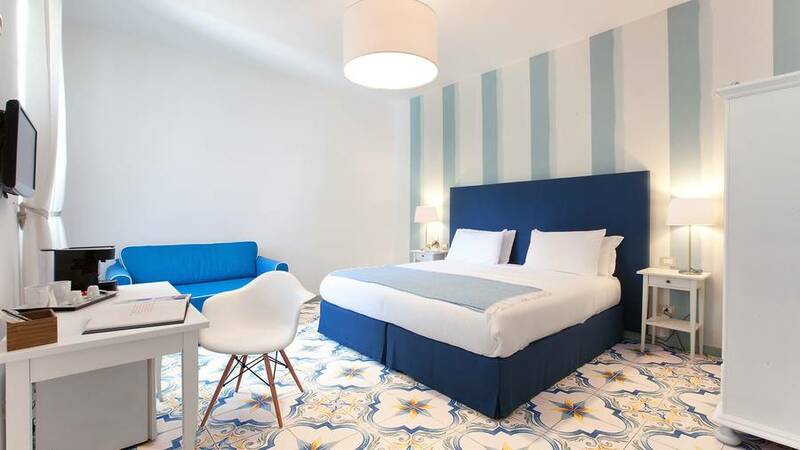 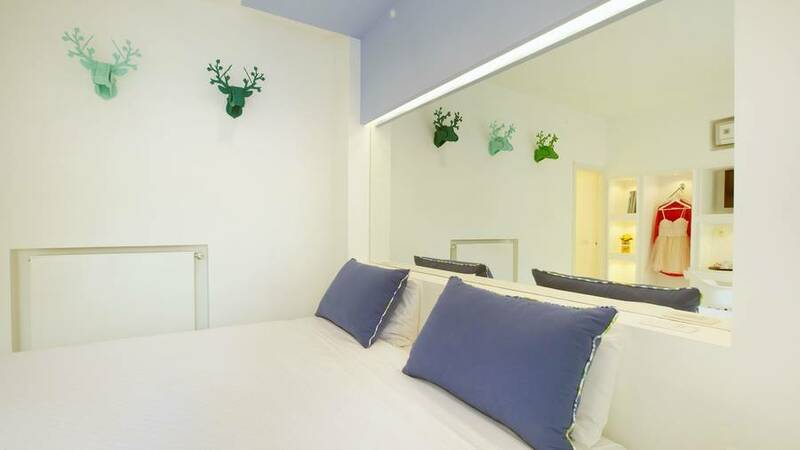 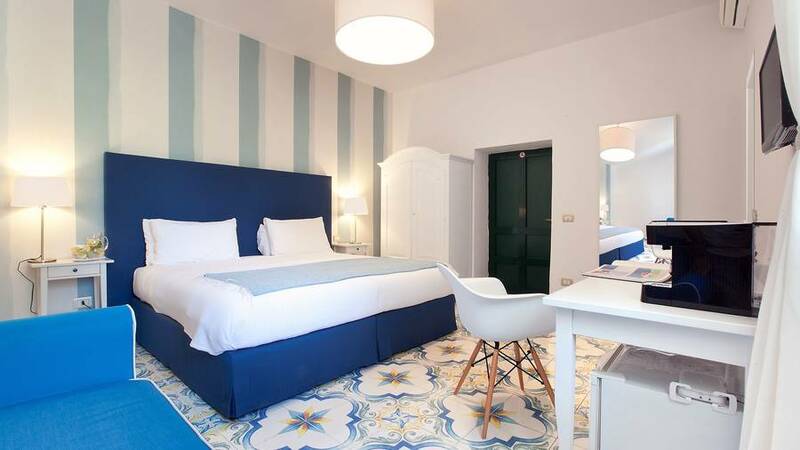 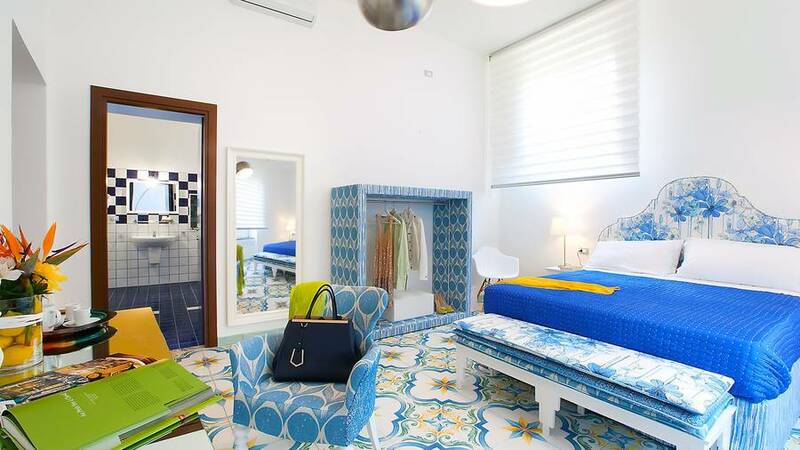 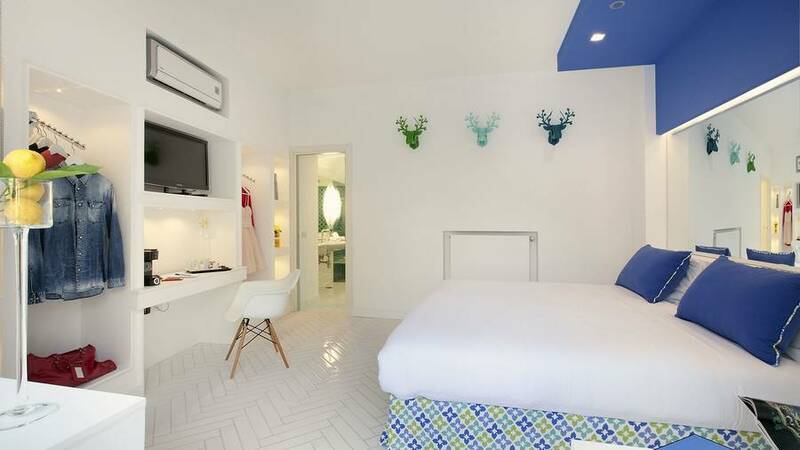 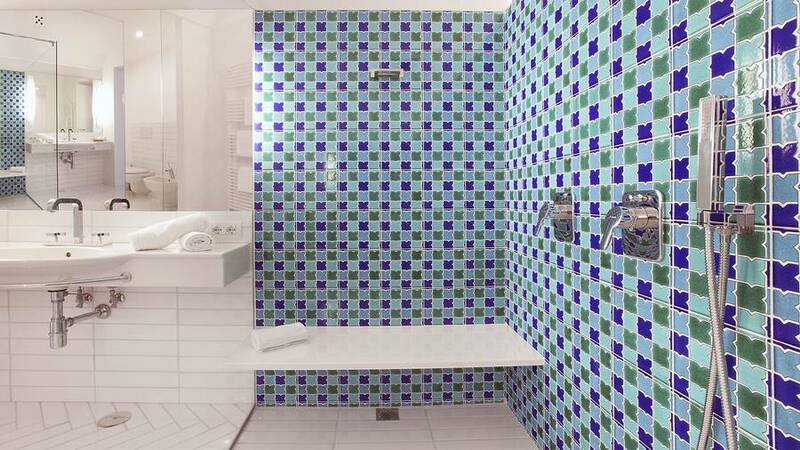 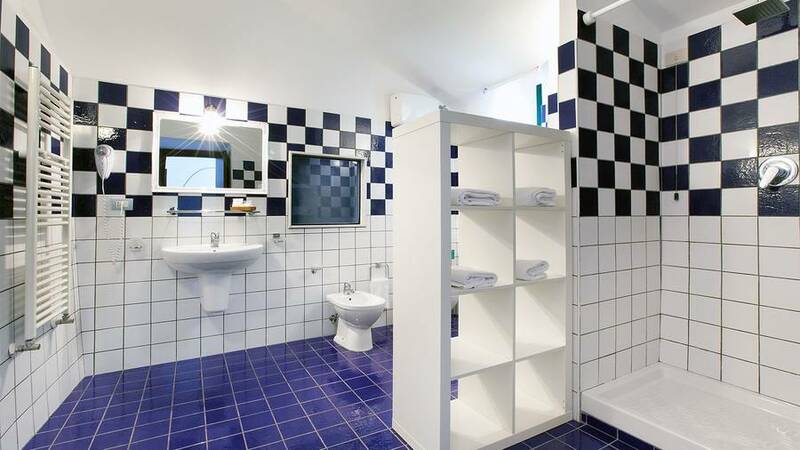 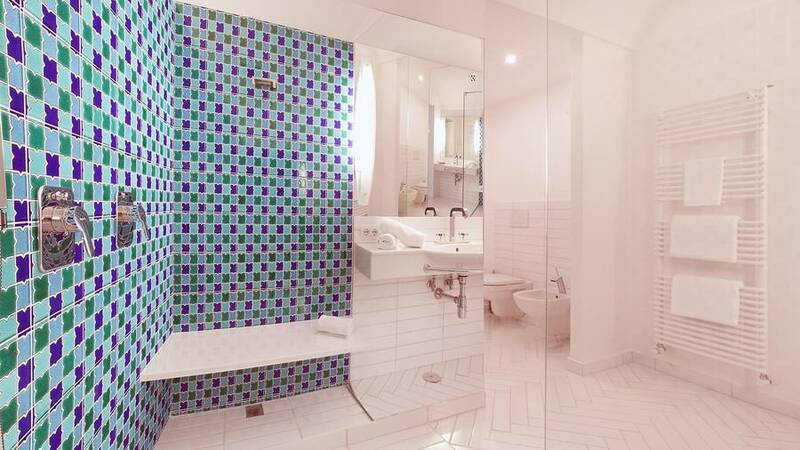 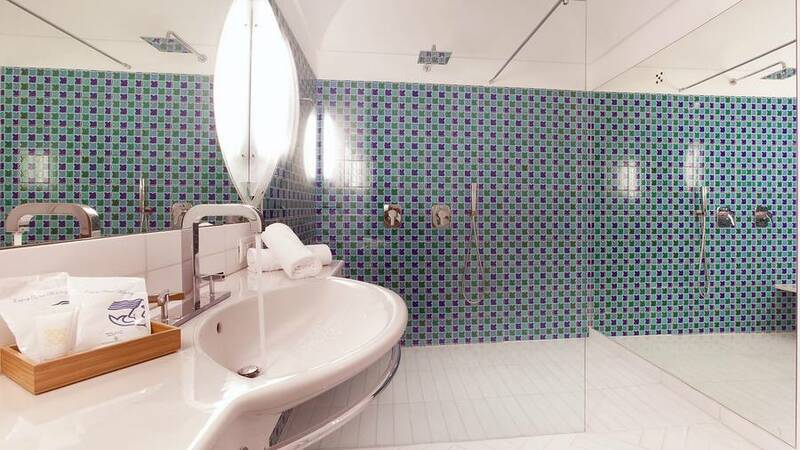 Light filled, spacious, and with an understated decor: the villa's standard, deluxe and superior rooms are all decorated with lovely handpainted ceramic tiles in tones of blue and small, luxurious touches for the most comfortable stay possible, including docking stations and memory foam mattresses. 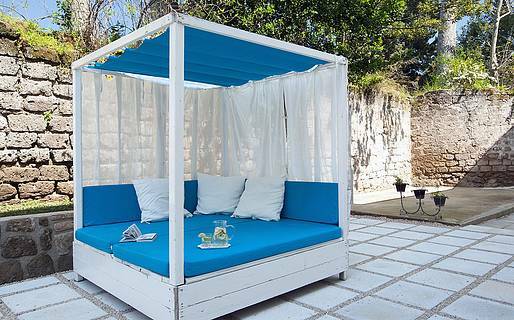 The Junior Suite of the Relais Correale has an independent entrance, a lovely outdoor patio, and a relaxation area where you can settle in with a good book and a cocktail in complete privacy. 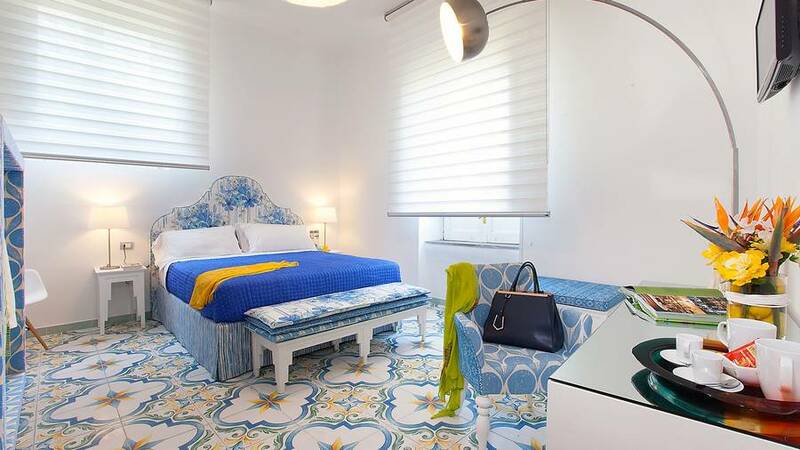 All the luxury and beauty you expect from the Italian coast! 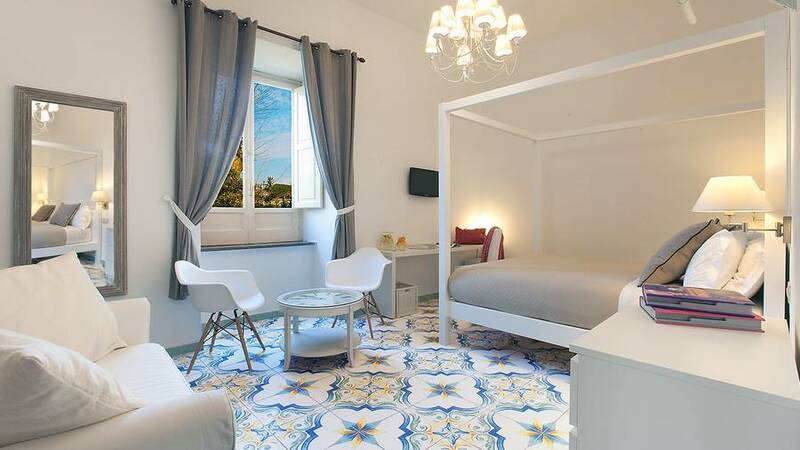 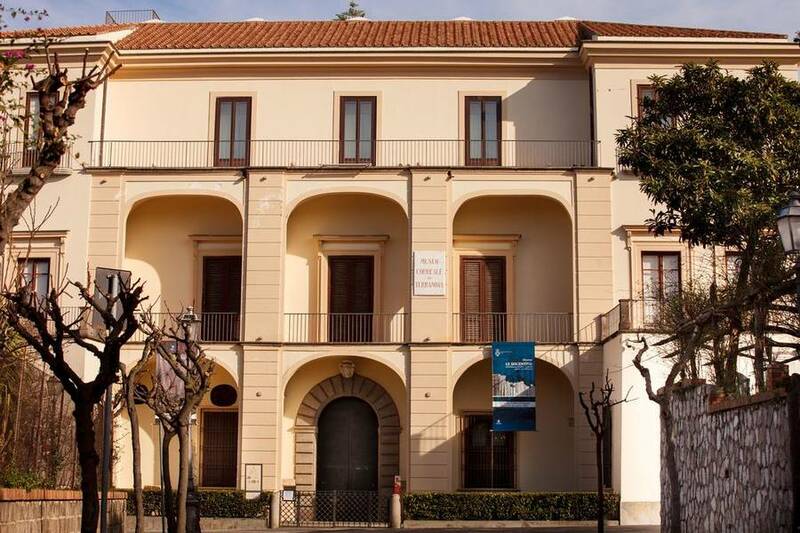 Relais Correale is located in the historic center of Sorrento near all the main sights, including Piazza Tasso, the Villa Comunale, and the port of Marina Piccola. 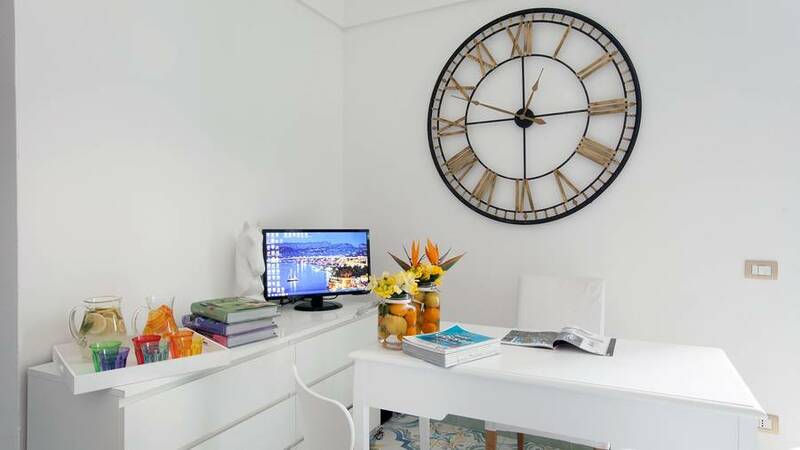 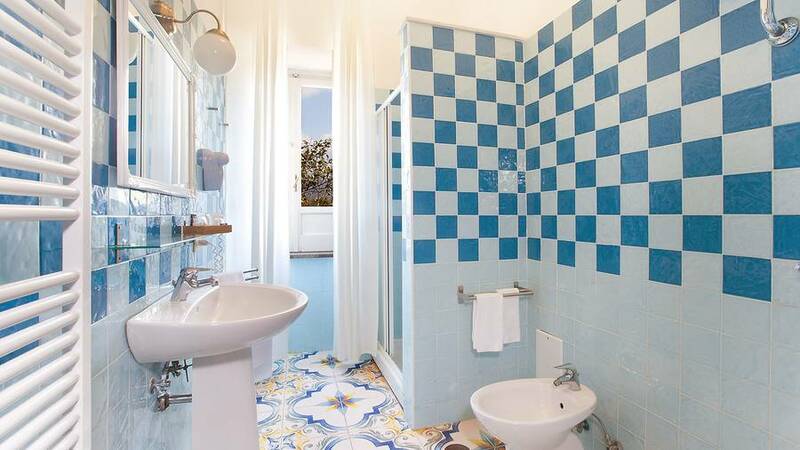 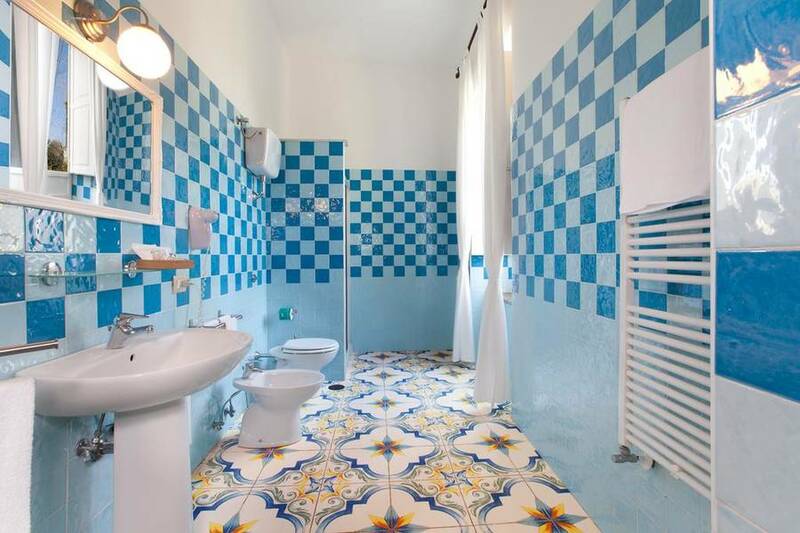 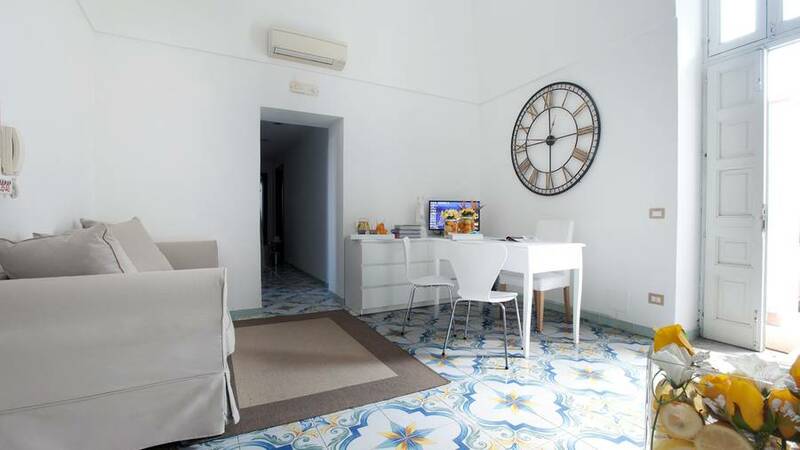 The villa is located 600 meters from the Sorrento train station, and the pier for ferries to the islands of Capri and Ischia is 1 kilometer away.